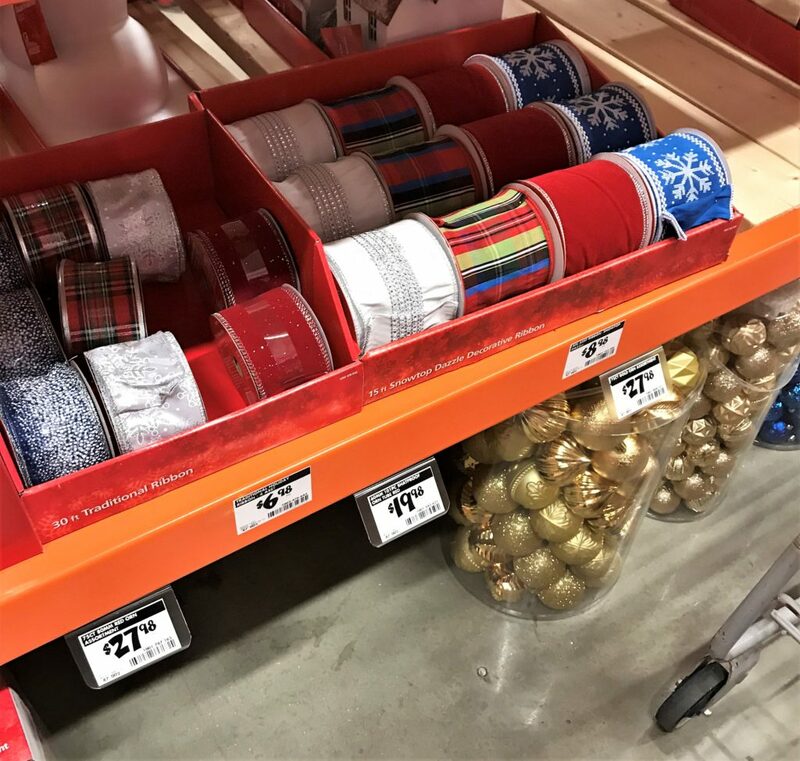 This year, I’ve partnered with The Home Depot to participate in the Holiday Style Challenge 2018. 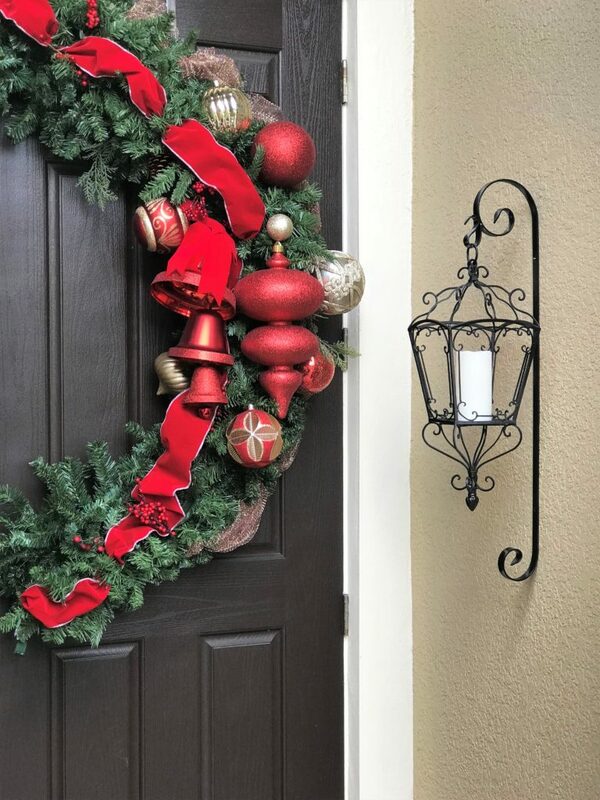 One of my favorite spaces to decorate is my front entry way throughout the seasons. Here’s a peek at my DIY Over sized Christmas Door Wreath. 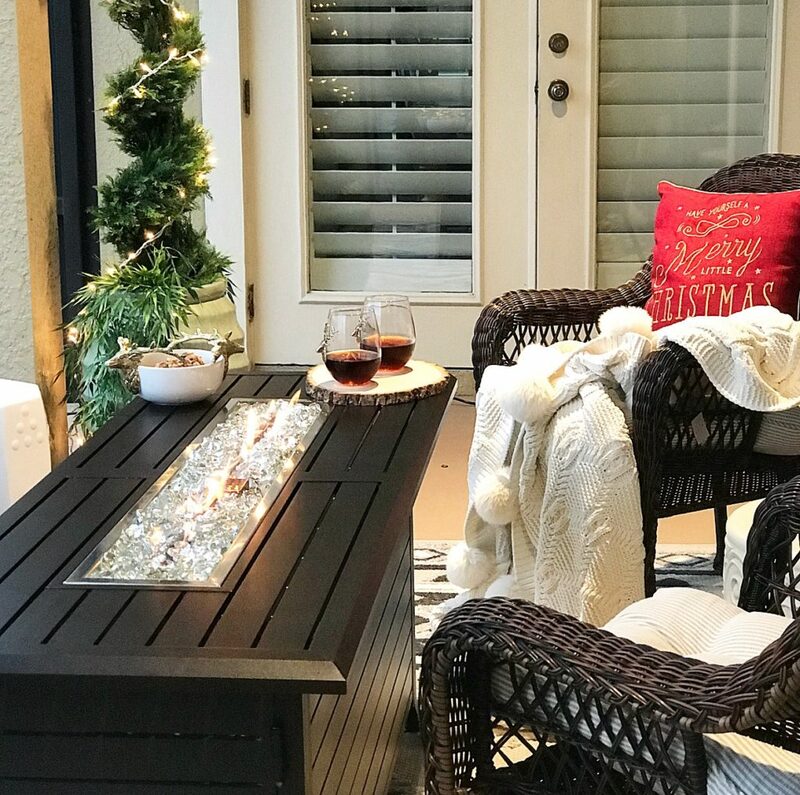 Small touches can make huge impact in your outdoor space. 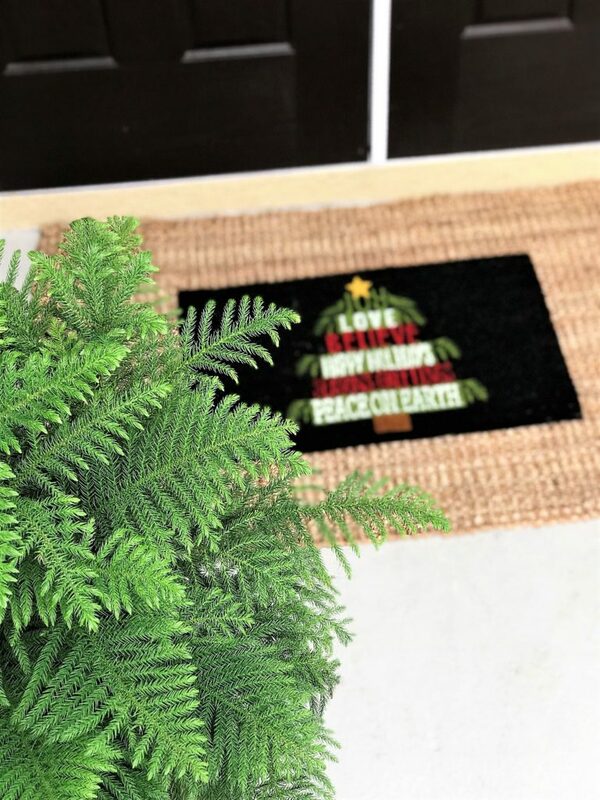 Something as simple as a festive door mat can make a difference. 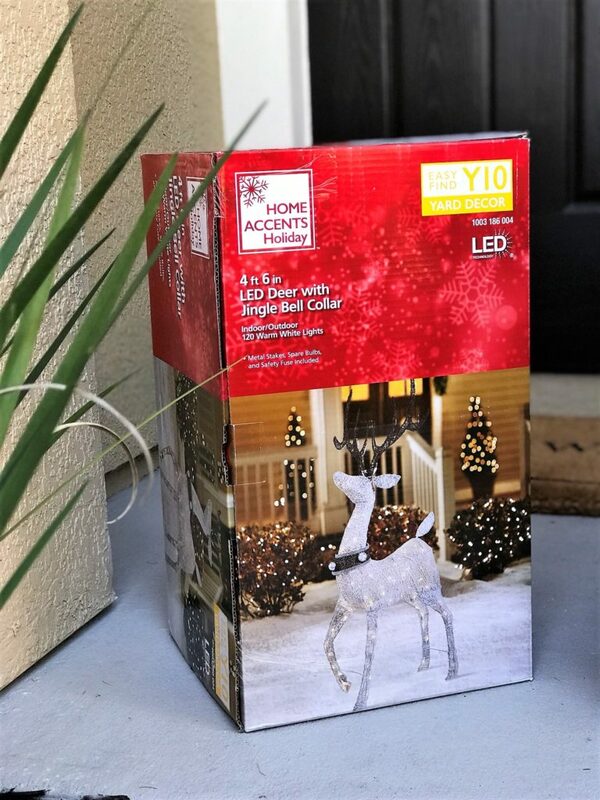 Here’s one of two LED Standing Deer that will go into the space. Ribbon galore…. the selection of Dazzle Ribbon was is just amazing. So many styles and colors to choose from. My eyes went straight to red. We often spend a ton of time outside on our covered patio. We added a few festive touches in this space as well. 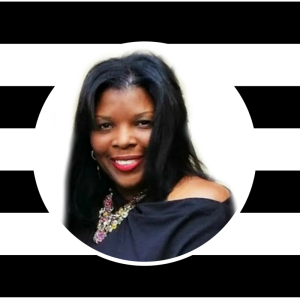 Head on over to my blog at BeMyGuestWithDenise to see a full tour of both spaces.